Happy Friday guys! I am beyond excited right now because we are putting in our farmhouse sink TODAY. I know I said we were doing it last weekend, but life happened so it got pushed back. You know how that goes. But today is the day and I feel like a kid on Christmas morning. Heck, this is even better than Christmas. It’s like Mother’s Day, Christmas, and my birthday all rolled into one. OMGEEEEEEEE. 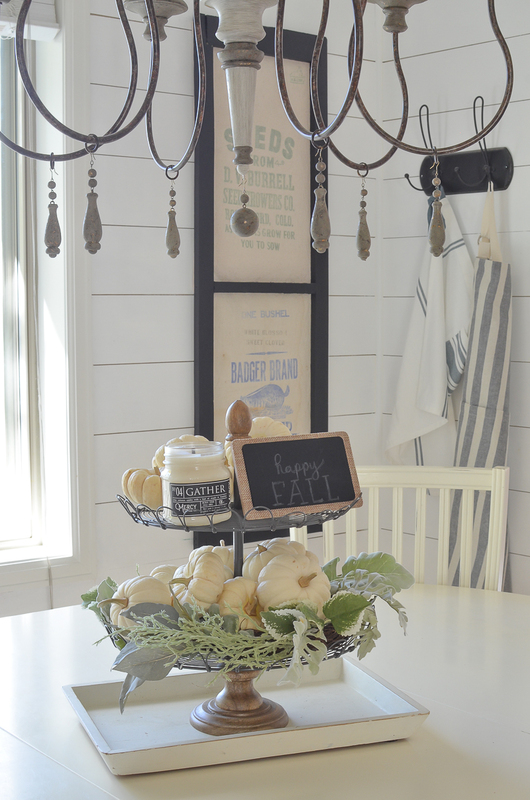 You guys, I’ve wanted a farmhouse sink for as long as I can remember, but I never really thought it would happen–it was a bucket list item for sure. But the time has come! My dad is coming to help us, bless his heart, because that sucker is heavy and there is no way we could get it in by ourselves. I’ll try to share some snippets of how things are going over on my Instagram stories, so make sure to follow along over there if you aren’t already. Ok, let’s get on with Friday Favorites. 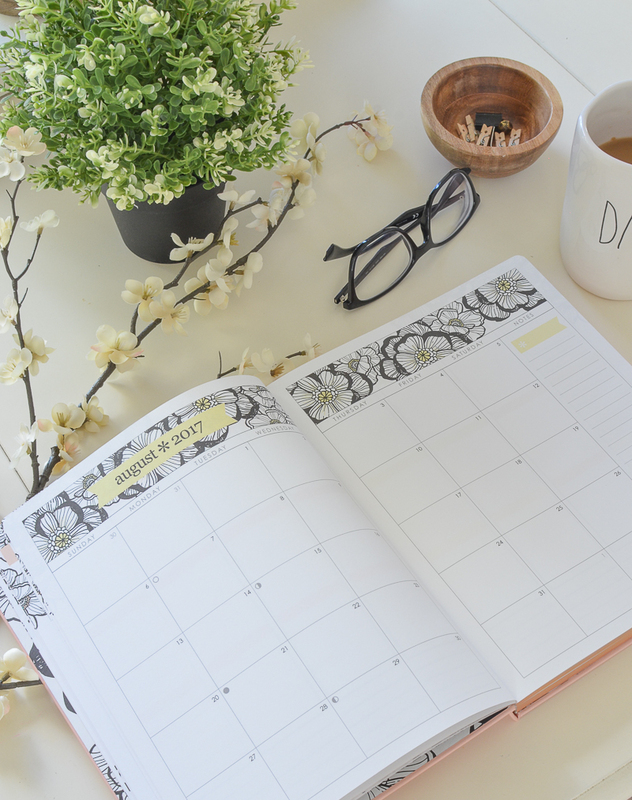 Today I have some fun goodies to share from this past week, so let’s hop into it. 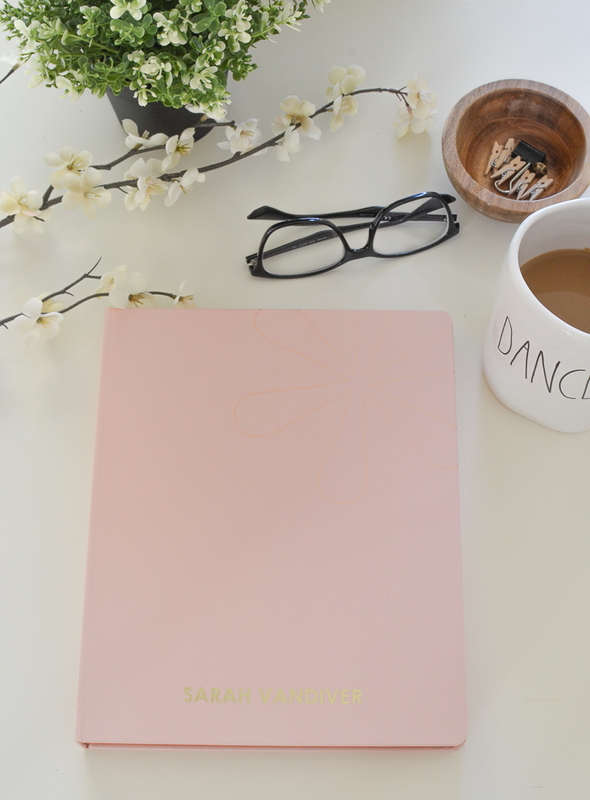 First up is my new fancy schmancy planner! 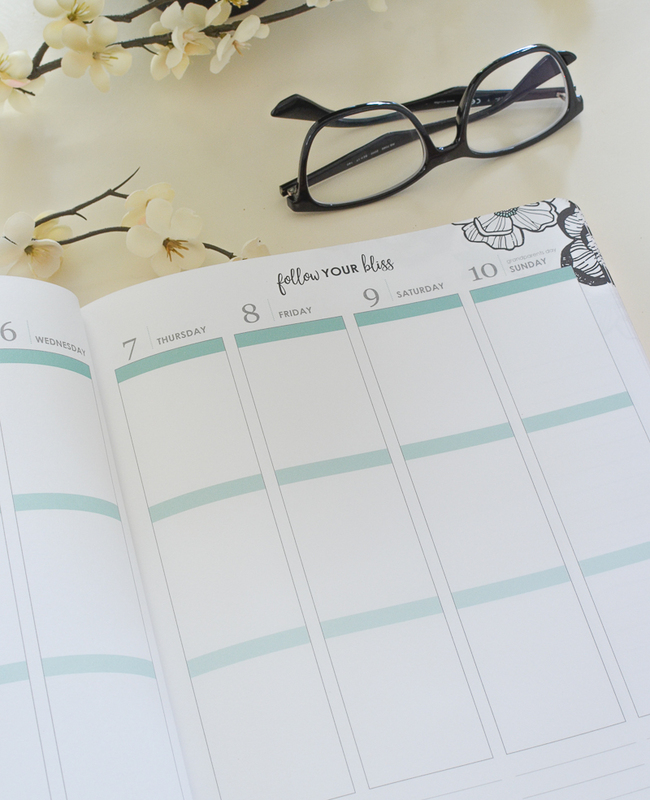 Ok, are you guys familiar with the Erin Condren planners? 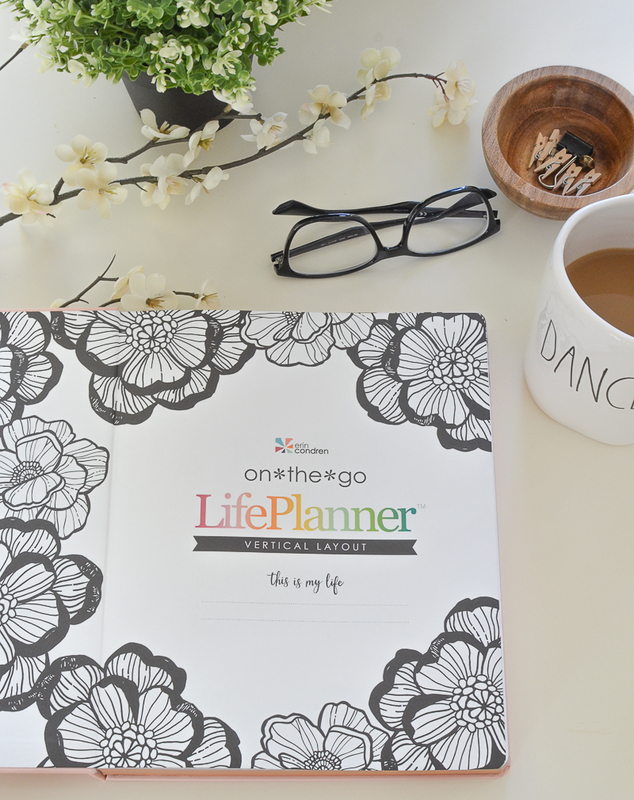 If you’ve been around for a while you might remember this post, where I shared my long-standing obsession with EC LifePlanners. 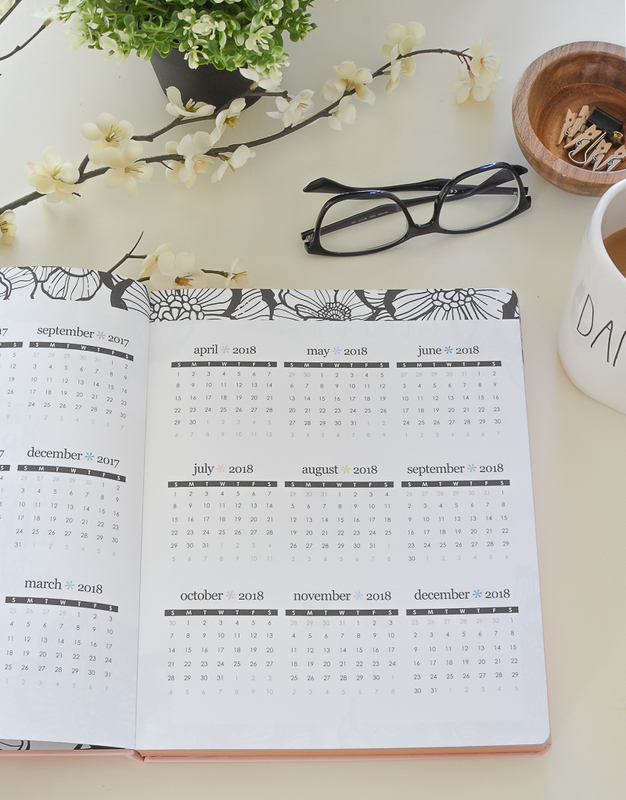 I’m a HUGE fan of old-fashioned paper planners. I love making to-do lists and writing things down. And I never schedule anything in my phone. I know I’m definitely in the minority on that one, but I’ve been doing it this way for years now–this is actually my 6th EC planner. I always order my new one around this time of year and it arrived this week! This year they came out with a new hardbound design, which is what I ordered this time around. I got the larger size, so this guy is an 8×10. It’s quite a bit bigger than the planner I got last year, but I loooooooove it so much. I generally write really big, so the larger boxes are perfect for me. So I have recently become obsessed with leather backpacks. Yes, it’s true. I know they may be a little old school, maybe even a little dorky, but that’s a-ok with me. See a few weeks ago I was getting groceries and I didn’t have room for my purse in the shopping cart because of all the food and the children I had to put in said shopping cart. So I was carrying my purse strapped across my chest AND the baby in the carrier. It wasn’t fun. And in that moment I realized that I needed to get myself a backpack purse for times such as this. So that’s just what I did. And I have been obsessed with it ever since. It’s just so darn practical and I think it’s pretty darn cute too. This one I have is by Sole Society and it’s currently sold out, but this one here is pretty much identical. I seriously love this thing. And it’s big enough it actually doubles as a diaper bag, which is a big plus in my book. 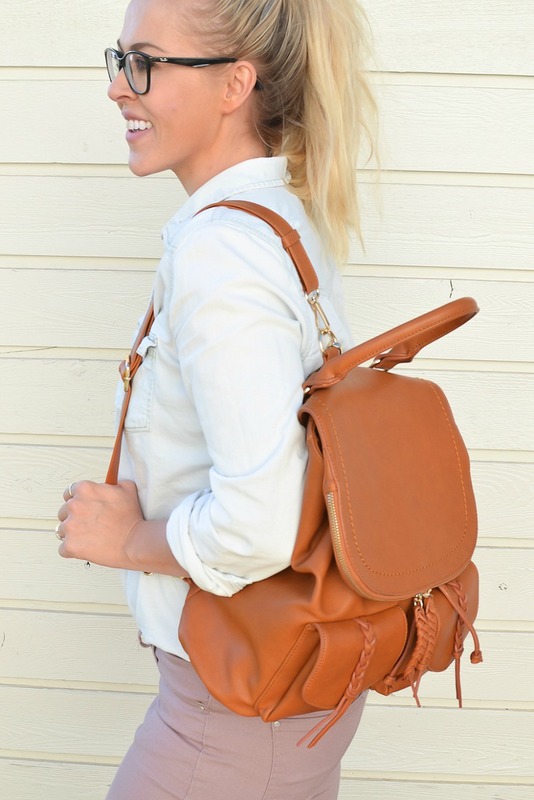 I rounded up a few other stylish and practical backpacks just in case you’re into them too! One of my favorite things to do when the colder temperatures start arriving is to have a candle going in the house all the time. I think it’s just the perfect way to add a cozy feel to any room. Well this past week I received candles from the Mercy Candle company and they are ammmmazing. These soy candles are lead-free and they’re made with phthalate free fragrance and essential oils. But my favorite part is that these are soulful candles that were named with scripture in mind. Each candles says something spiritual and inspiring. Isn’t that cool?! 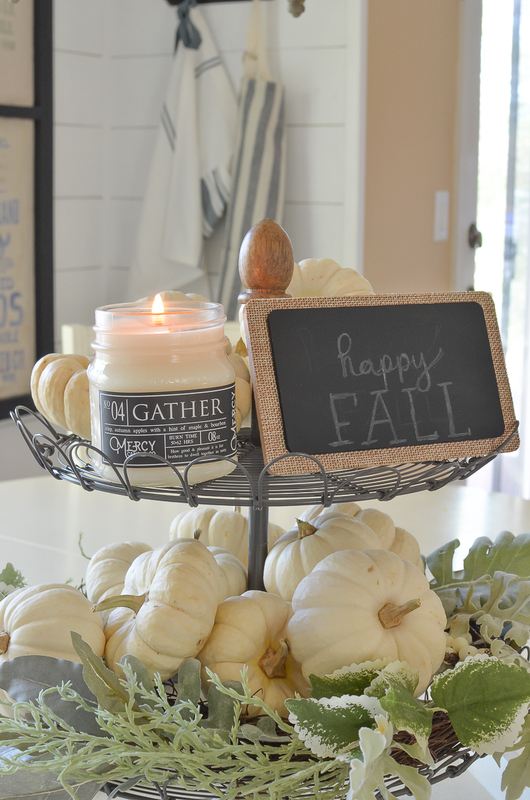 This one here is from their fall collection and it is the Gather Candle. It says “how good and pleasant it is for brethren to dwell together in unity“. It’s a crisp, autumn apple scent with maple and bourbon. It pretty much smells like pure heaven. I also have the candle It Is Well and it’s a cinnamon and honey chai scent, which is just as amazing as it sounds. I love these little candles and what they stand for, so I was really excited when they offered to give you guys a discount code. If you use the code LVN at checkout you’ll get 15% off your total purchase. Whoot whoot! Well that’s it for me today my friends. I’m off to do a happy dance as I watch the guys put my sink in! I’ll see you back here bright and early Monday morning! Love it all, sarah! and leather backpacks are so not dorky!! you look so stylish with it! Have a great weekend, my friend! I have to get one of those backpacks, they are the cutest! where can I purchase the tiered basket and tray? I ordered the backpack and just got it in the mail 2 days ago!! Absolutely love it and so happy I purchased it and the price was great! How exciting to be getting the farmhouse sink, I’m so envious! Maybe one day I’ll get one too! I think the backpack is awesome, love it. I checked out the candles and decided that they look wonderful, so I ordered a couple. I like supporting Christian companies and buying non-toxic candles…so win win. Oh that’s so awesome Brenda. You are going to love the candles when you get them! I love paper planners, too! Thought I was the only one left pulling out my mini paper planner every day! 😆 Glad to see I’m not alone! Yessss! You are definitely not alone! Definitely not the only one with an old-school planner. I’m right there with you Vicki! Love your Friday favorites. Can’t wait to see your new sink. coming up with some of the best stuff. I shared this with my followers on facebook and my followers loved it!